Children's Clothing Boutique Dress a Happy Childhood Here! A Shopping Bonanza for Parents and Grandparents. 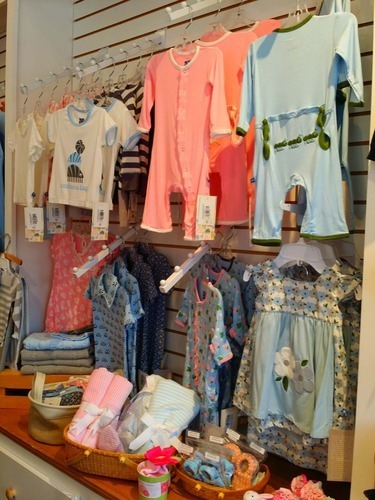 This nicely designed and attractive children�s clothing boutique is located in a prime spot in an upscale, busy and tourist-laden area. The shop features a bountiful supply of unique clothing, gifts and novelty items for children. The products are about natural, nature-inspired clothing, gifts and accessories. The look is classic, simple and soft featuring cloths of the best quality organic cotton, artistic hand-made designs and favorite boutique brands�no scratchy tags or rough fabric allowed�it has to be soft. It features classics that span the seasons like easy layering rompers, creepers and layettes as well as seasonal favorites like dress/legging combos, adorable toddler outfits, sweaters, raincoats and accessories. The store was designed by a professional designer and is fully equipped with attractive and functional furnishings and fixtures. The trade name and logo are registered trademarks. The website URL and the social media accounts (Facebook and Twitter) are included with the sale of the business. The current wholesale value of the inventory is estimated to be about $60,000, which is addition to the asking price. The average cost of goods is about 45%. Sales have increased every year since the business opened toward the end of 2011 and the business is now poised to become a profit making enterprise. The store is equipped with a state-of-the-art POS and inventory control system. Included in the sale are all the assets of the business including equipment, furnishings, fixtures, POS System, trademarks and trade name, leasehold improvements, assignment of the lease, customer lists, vendor list, technology, phone number(s), website , proprietary marketing, social media, promotional and packaging materials, and other items required for operation of this Turn-Key business along with the store�s unique niche, excellent reputation and good will. 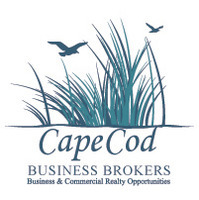 The business is offered at $39,000 plus the wholesale cost of inventory.